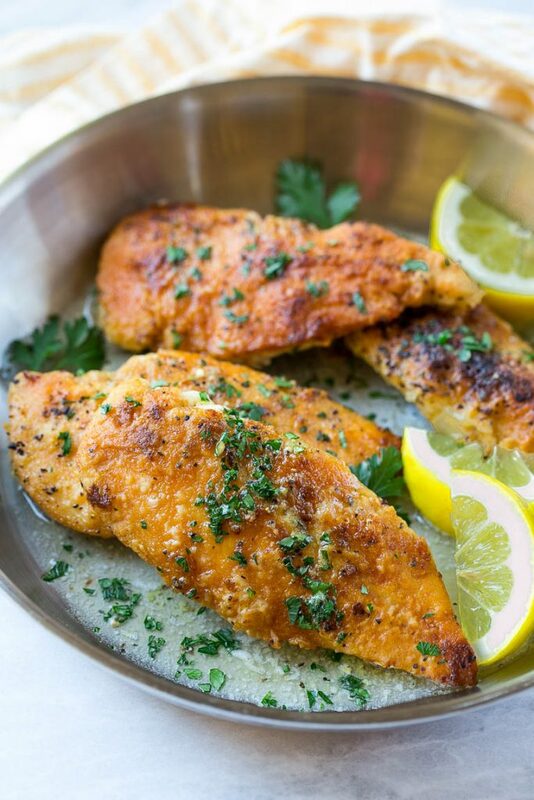 This lemon pepper chicken with butter sauce is a simple recipe that’s ready in just 20 minutes! The perfect dinner for a busy weeknight. I’m back with another chicken recipe – because really, is there ever such a thing as too many chicken recipes?! 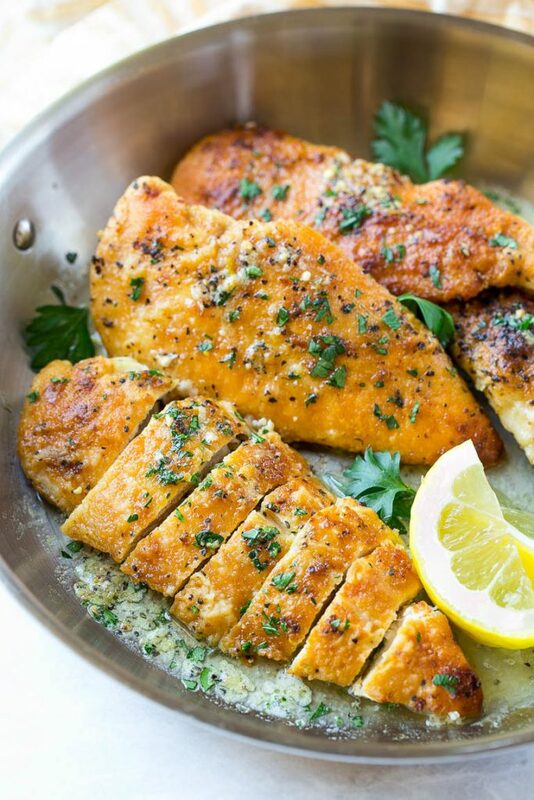 This lemon pepper chicken recipe is on the table in 20 minutes, perfect for those nights where you need dinner on the table ASAP. You probably already have all the ingredients in your pantry to make it tonight! One thing to take note of: all lemon pepper seasoning is not created equal. When I purchased my lemon pepper for this recipe, I read the ingredients of 4 different brands and they varied quite a bit. Some lemon pepper brands contain salt, others use citric acid instead of actual lemon peel, and some even use yellow food coloring! I recommend looking for a more natural ingredient list, to me citric acid isn’t a great substitute for real lemon peel. 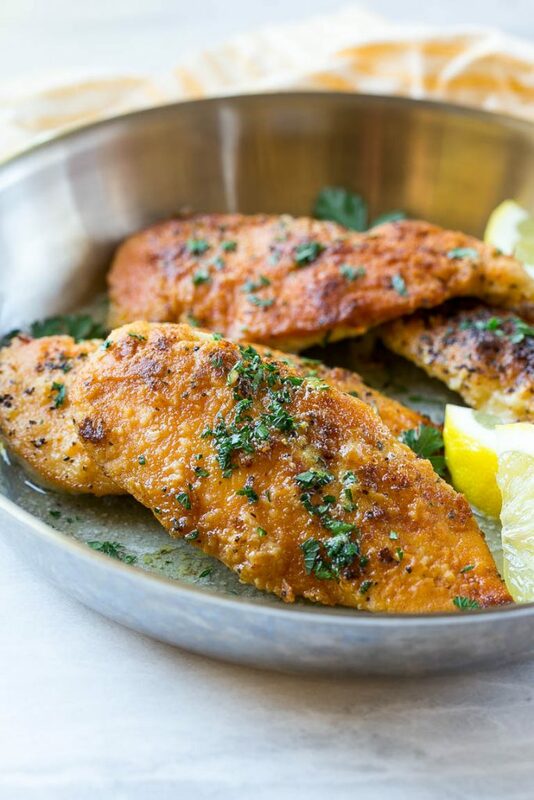 This lemon pepper chicken has a light breading on it, which comes out a deep golden brown when sauteed in a little olive oil. The butter sauce is optional, but it really adds a nice finishing touch and takes just a few minutes to make. I like to serve this chicken over rice or pasta with a green veggie on the side for a complete meal. 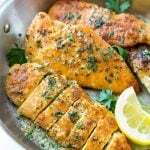 I’ve made this lemon pepper chicken countless times over the past few months, even my kids love it! I hope your family enjoys this dinner as much as we do. This recipe for lemon pepper chicken with butter sauce is a simple recipe that's ready in just 20 minutes! The perfect dinner for a busy weeknight. Mix together the flour, lemon pepper seasoning and salt to taste. Pour the flour mixture onto a plate or into a shallow bowl. Dredge the chicken breasts in the flour mixture, turning to coat evenly. Place the chicken in the pan and cook for 5-6 minutes per side or until done. Remove the chicken from the pan and place on a plate. Cover to keep warm. Melt the butter in the pan, and whisk in the lemon juice. Season with salt to taste. Spoon the sauce over the chicken. Sprinkle with parsley and serve. My family loved this dish. It was fast and easy I would make this again. Do you have anymore recipes for chicken, I would like to try something different. Can I use all butter if I do not have any oils to use ?? I had to find a quick “plan B” recipe and this was it! My husband and I both really liked it! I am cutting carbs anywhere I can so in place of the regular flour I used Coconut flour. We will have this again as a “plan A” recipe and I’ll double the butter lemon sauce next time. Thanks!! 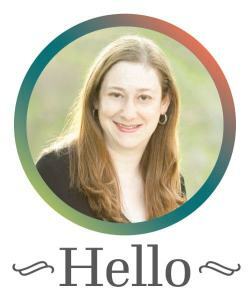 So glad you liked it, thank you for reporting back! Can you use cooking oil instead of olive oil? This dish was so simple and delicious! Tons of flavor, and the flour helped keep the chicken tender! Will make again! Could you make this without the flour? For health purposes? Yes you can omit the breading and simply sear the chicken.